Take Pilates out of the studio and into your life. 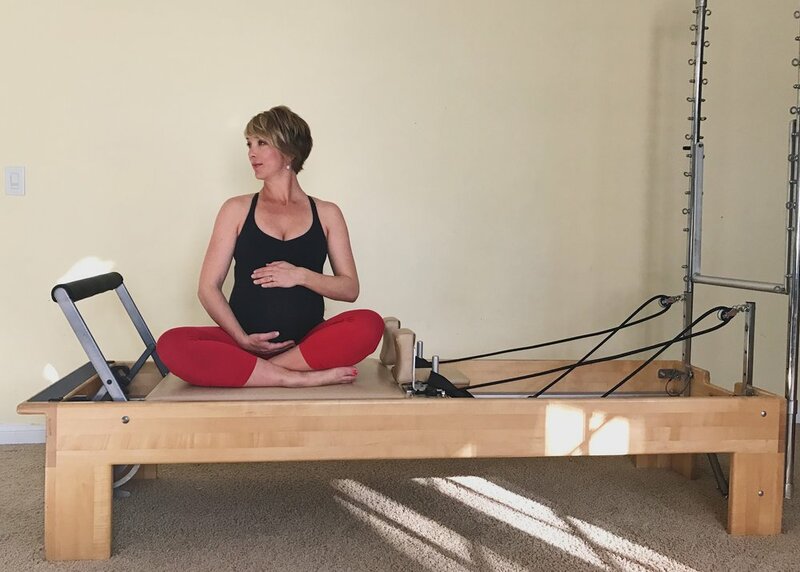 LiveLife Pilates provides creative, effective education and movement opportunities that help women grow in confidence while empowering and inspiring them. We have effective, creative, fun & safe programs that will guide you through your pregnancy and into motherhood. Here's where you'll find Pilates training tools, courses & resources that are both easy to follow and implement. You are Created to move! This faith-based program uses study and movement to gain deeper understanding of your God-made body. 3. Women seeking a faith-based movement experience. 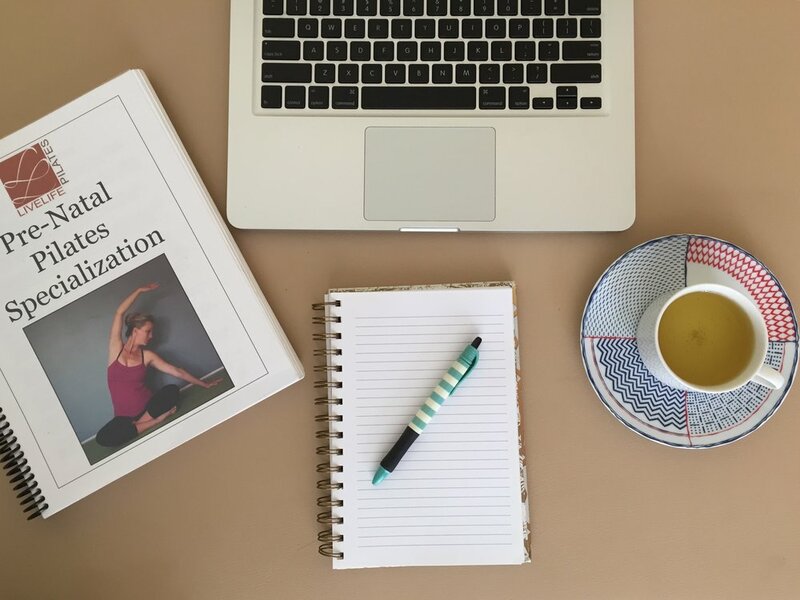 Whether you are in one or all three of these groups, LiveLife Pilates provides you with the resources to better connect with your body and movement to successfully translate the benefits of the Pilates practice into your day-to-day living.